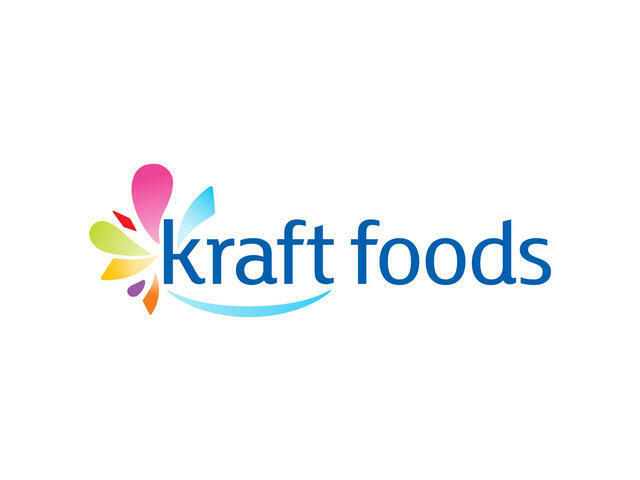 (AP) NEW YORK - Kraft Foods Inc. (KFT) says it's transferring its stock listing to the Nasdaq from the New York Stock Exchange to cut costs. The packaged foods maker also said Friday that Nasdaq's billboard in the heart of Times Square will give its brands such as Oreo, Nabisco and Cadbury greater visibility. Kraft spokesman Michael Mitchell said the company was impressed with the advertising and brand-building Nasdaq does on behalf of its member companies. He also noted that the listing fees were "considerably less" for Nasdaq. The transfer to the Nasdaq will take place June 26. The Northfield, Ill., company's ticker will remain "KFT" until the company's division. The two new companies created by the split will also be traded on the Nasdaq. One company will focus on North American grocery brands like Oscar Mayer and Velveeta and be called Kraft Foods Group Inc., with the symbol "KRFT." Mondelez International Inc., which will focus on global snack brands, will trade under the symbol "MDLZ." The move should provide some consolation for the Nasdaq, which is owned by Nasdaq OMX Group Inc. The exchange has been under heavy criticism for its handling of Facebook Inc.'s initial public stock offering.